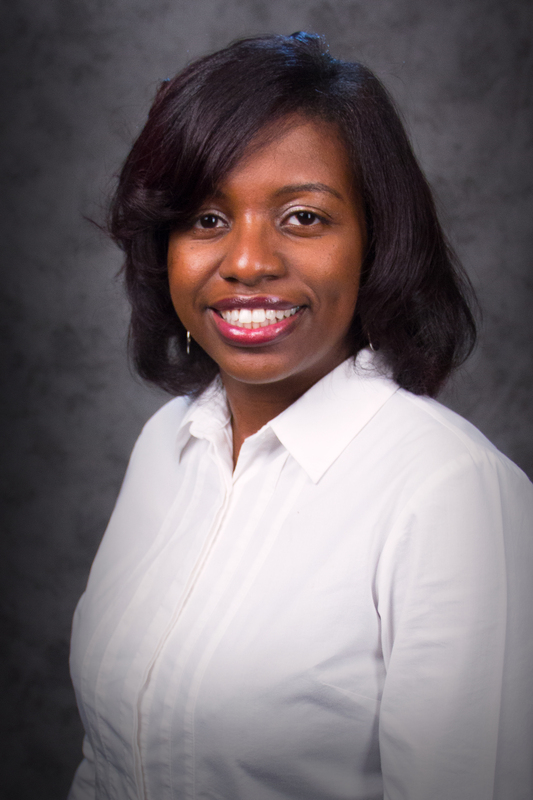 SAVANNAH, Ga. – Savannah Technical College has selected Ashley Morris, Ed.D., as its dean for the Business and Professional Services Division. She manages initiatives related to all divisional programs, courses, and instructional services including community, high school, and college programs, as well as promote the College to public and private organizations. Prior to coming to Savannah Tech, Morris worked as the Dean of Academic Affairs and Quality Enhancement Plan Director for Albany Technical College. She also was the Chief Executive Officer for Reaching for Stars Tutoring Services in Hinesville, Ga. She gained teaching experience as an English instructor for Albany Technical College and Savannah Technical College. She has also worked as an academic advisor. She has a Doctorate of Education in Higher Education Leadership and a Master of Arts in English from Georgia Southern University, and a Bachelor of Arts in English with a minor in Education from Mercer University. Morris has also earned Lean Six Sigma Green Belt Certification. Among many notable awards and accolades, she was named one of Southwest Georgia’s 40 under 40 in 2017. She also serves as an Itinerant Deacon in the African Methodist Episcopal Church. The Business and Professional Services division offers programs that prepare students for careers in fields like accounting, barbering/cosmetology, basic law enforcement, business management, business technology, criminal justice, culinary arts/baking & pastry arts, cyber and related, early childhood care and education, fire science, hotel/restaurant/tourism management, logistics management, marketing management and paralegal studies.